This week, I asked a group of experienced travel bloggers for their best temples of South East Asia. They came up with a fantastic selection from Indonesia, Malaysia, Thailand and many more of our favourite temple seeking destinations. Now, don’t be surprised that Angkor Wat doesn’t feature here among our best temples of South East Asia – that’s because I received so many submissions on this that it deserved a whole blog of it’s own! 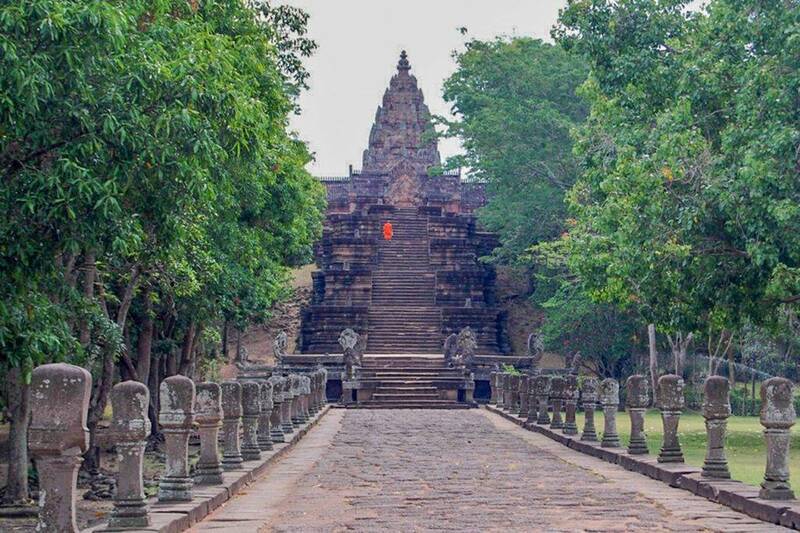 Found way off-the-beaten-track in Thailand’s Northeastern ‘Isaan’ region, Phanom Rung makes up part of a 225-kilometre long ‘Ancient Khmer Highway’ that leads through from the revered temples of Angkor in Cambodia. If planning a visit, the city of Buriram, or Nang Rong maybe, would be the best base for travel. The temple itself, like most of these ancient Khmer ruins, is dedicated to the Hindu God Shiva, rather than local Buddhism, and each year the temple celebrates a rare phenomenon when the morning sunrise aligns with the fifteen doorways of the ancient temple’s upper sanctuary (around early April each year). 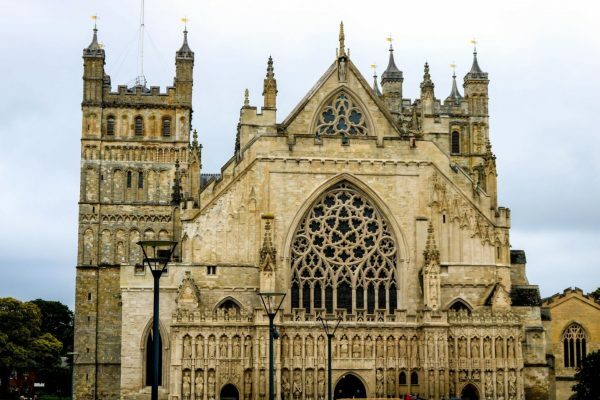 These celebrations include ancient markets, parades of traditional dress and culture, and a spectacular performance set beneath the backdrop of the temple ruins. Nearby, the lower temple of Prasat Muang Tam is a second sanctuary with “Ba Rai” manmade reservoirs which, in ancient times, were used to supply nearby villages with water. Allan Wilson is Travel and food writer blogging on boutique travel, design hotels and gastro-tourism in Asia and Europe. Based in Bangkok when not in Northeast Thailand (Isaan). If you’re looking for the best temples in South East Asia Prambanan in Indonesia has to feature on your list. Prambanan on the island of Java is the largest Hindu temple in Indonesia. It’s located a short half hour drive away from Yogyakarta, one of Indonesia’s main cultural destinations. Rather than being one temple Prambanan is actually a temple compound, consisting of 240 temples of varying sizes. One of the things that surprised me the most was that a lot of these temples, especially the smaller ones, are currently in ruins as they have been destroyed by the 2006 earthquake. This because Prambanan is protected by the UNESCO World Heritage Convention, meaning that only parts of it can be restructured and so most of the smaller outer temples are still in ruins today. 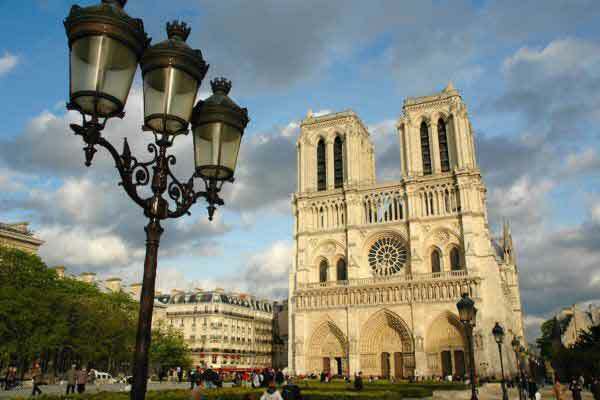 It’s a very popular tourist attractions, so I recommend visiting early in the morning if you can to avoid the crowds. Hi, I’m Greta, thanks for stopping by! I’m a 23-year old Italian with a passion for filming and travelling. After working for two years in a corporate office in London I decided to escape the 9-5 in pursuit of a bigger adventure. In this blog I share all my travel stories and advice, come with me to discover new places! Do you want to see where Batman lives in Bali?” asked our guide and that was our introduction to the bat temple in Bali called Goa Lawah. This temple is located in Klunkung regency in Eastern Bali and has some fascinating stories associated with it. 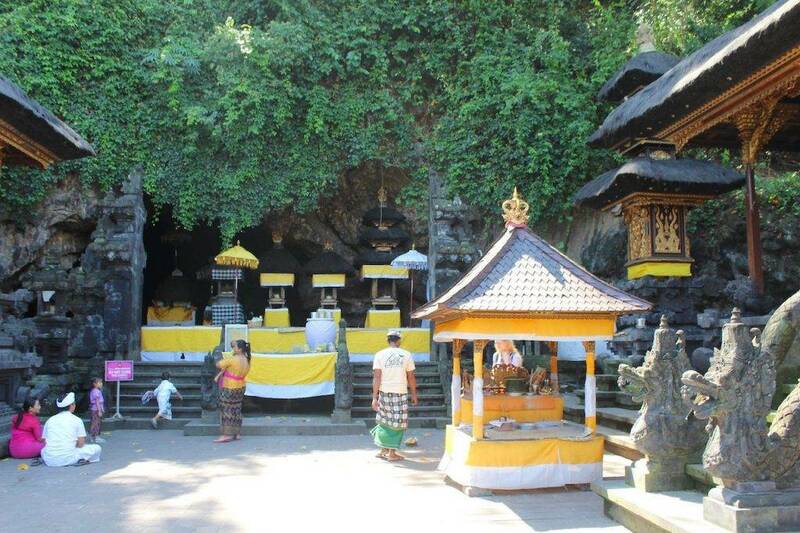 The natural cave is the home of thousands of bats and the opening of the cave has several small shrines which are worshiped by the Balinese Hindu devotees. The cave is believed to have three secret tunnels in three different directions but this has not been proved. Locals believe that one of the tunnels connect it to Besakih temple at the foothills of Mount Agung. Some even claim to have seen ashes in the cave when the volcano had erupted in Mount Agung. 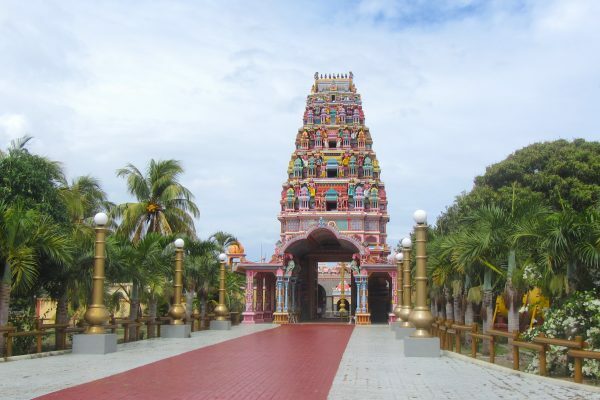 As you come out of the temple complex, you can visit the adjoining black sandy beach which is across the main road. In clear weather, you can see the island of Nusa Penida at the horizon. Pujarini Mitra is an entrepreneur with a serious travel addiction. She loves travelling and blogging about it. She is exploring the world, one country at a time with her family. MySoulTravels is her venture to share her travel stories and experiences on the road with her baby. 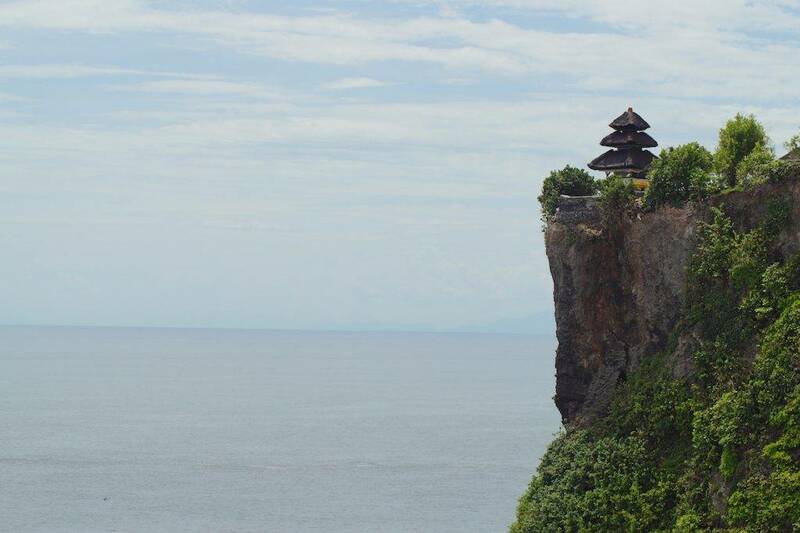 Located at the very top of Uluwatu’s cliff, Pura Luhur Uluwatu is potentially the temple in Bali with the best views. You can easily visit the temple by yourself as a scenic scooter ride takes you along the curvy serpentines. There is a small entrance fee that will give you a sarong which is mandatory for anyone who wears clothes that do not cover the knees. The whole temple complex offers various walking routes – up until the very top part of the temple. 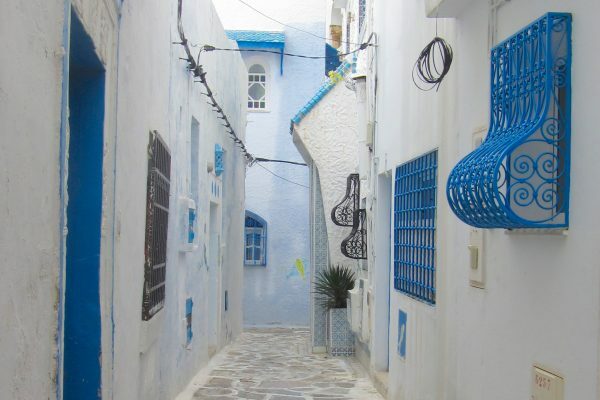 If you are not in the mood for walking through the heat, you can opt for the nice and relaxing one. But beware of the little monkeys, that live here. They are known for being keen to steal sunglasses, water bottles and anything else that is loosely attached to your body. Tip: you can exchange things with them by offering a package of crisps – true story! Written by Clemens Sehi of Travellers Archive. We provide a genuine immersion into an unknown place. With journal articles, hand-picked guides and authentic stories that celebrate the multi-coloured variety of the world around us. Travellers Archive. Notes from within. 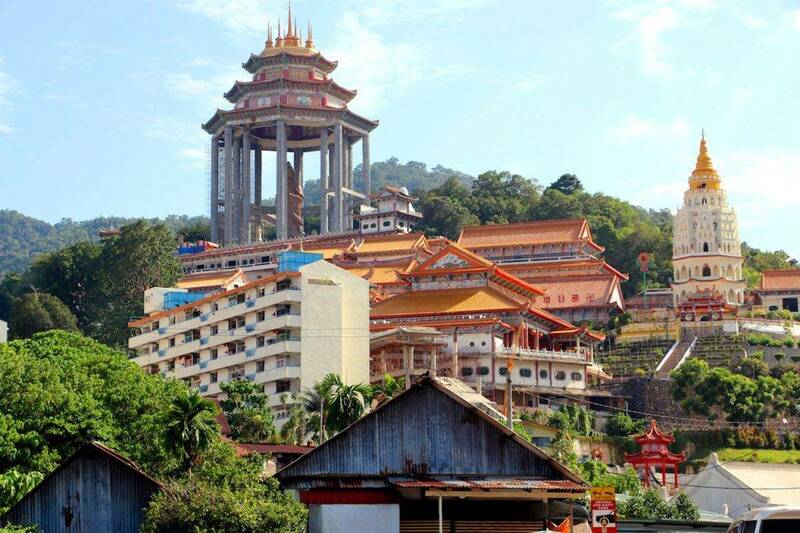 Kek Lok Si temple in Georgetown, Malaysia is one of the main city dominants; sitting on the top of Kek Lok Si hill it looks impressive. Kek Lok Si is the largest Buddhist temple in Malaysia and an important place for pilgrims from all over Southeast Asia. The temple was built in 1905. The complex is big with many levels, temples, yards, pagodas, ponds and statues, you can easily spend a whole day here. The main dominant is the 7-storey Pagoda of Rama VI also called Pagoda of Ten Thousand Buddhas, there are literally 10 000 buddha sculptures in the pagoda. The highlights of the temple are the Tortoise Liberation Pond and the Hall of Devas, a giant bronze statue of the Goddess of Mercy. Kek Lok Si temple is especially impressive at night during the celebration of Chinese New Year, for 30 days the temple stays opened till late night. It’s decorated with thousands of lights and from far looks like a fairy tale temple. One of the best temple complexes in Vietnam is My Son, a beautiful collection of buildings dedicated to the Hindu god Shiva. The temples at My Son were built between the 4th and the 14th century by the Champa people, who had originally come from Java. My Son was a centralised place of worship for the five Champa kingdoms in the region. 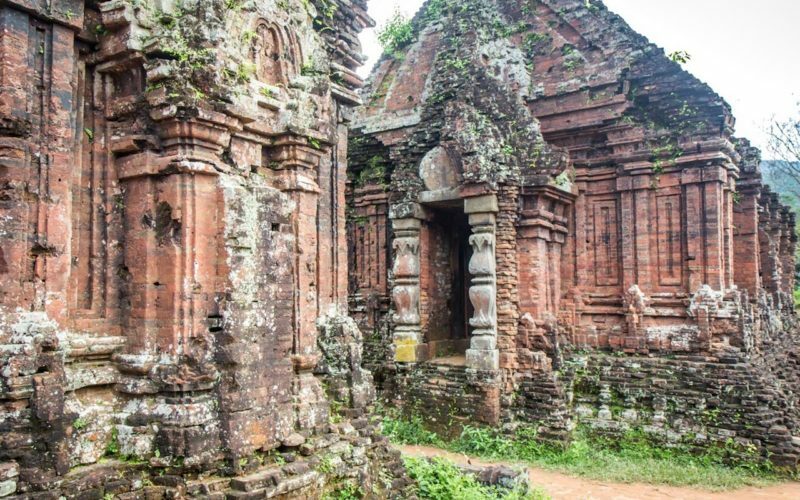 The My Son temple complex is close to the historic city of Hoi An and is easy to visit from there. Most of the temples are in some form of ruins but that’s not because of the effects of time. Actually, it was American bombing during the Vietnam War that caused most of the damage. Thankfully a restoration project means at least a dozen buildings are in a relatively good condition. You can visit My Son independently but there are lots of good and cheap tours from Hoi An that are probably the most convenient way for you to see the site. I tell the stories of the world as I constantly travel from country to country with no official home. I have discovered so many things that you won’t find in guidebooks or brochures and I want to share them all with you. 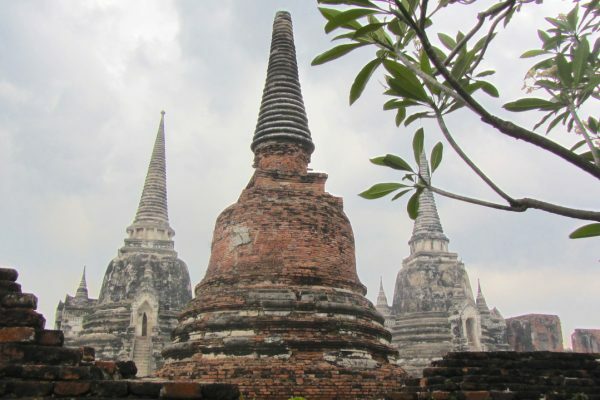 Wat Pho is one of the best temples of South East Asia and one of the largest and oldest temples in Bangkok. Located only 10-minutes’ walk from the Grand Palace, most visitors come to Wat Pho to see the Reclining Buddha. The Reclining Buddha is about 160 feet in length and is made of solid gold. The feet of Buddha are inlaid with mother-of-pearls indicating 108 auspicious symbols or characteristics of Buddha. Why 108? The number refers to 108 positive actions and symbols that helped lead Buddha to perfection. 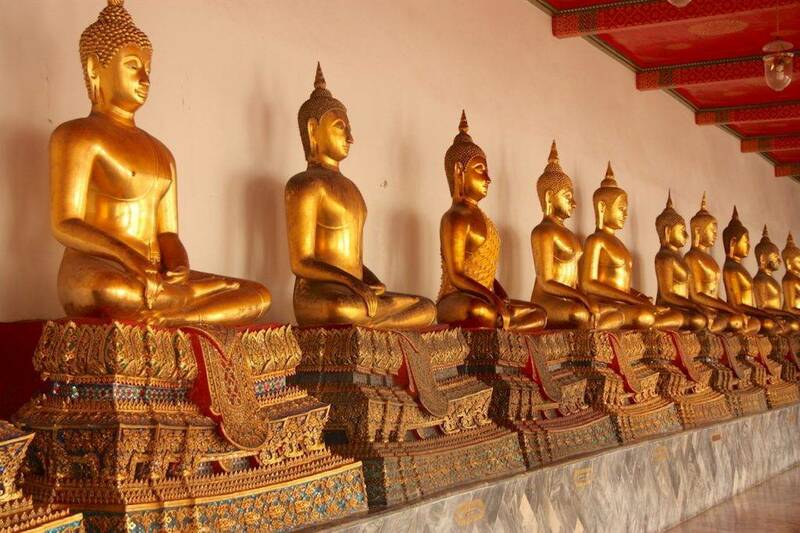 Apart from the Reclining Buddha, Wat Pho is home to approximately 1,000 Buddha images and statues. The temple is also the birthplace of Thai traditional massage. Do spend some time to explore the other parts of the temple and perhaps go for a massage too! Welcome to Kat Pegi Mana: Where Is Kat Going, a travel blog (in English) that explores heritage and cultures in Asia and beyond. My name is Kathleen and I’m from Kuala Lumpur, Malaysia. Kat Pegi Mana means “Where Is Kat Going?” in Malay, and that is the question my friends always ask me, whenever we meet. They see the wanderlust in me! My interest is history, heritage, arts and culture. Through my writing, I aim to inspire people to appreciate and connect with various heritage and cultures around the world. If you loved the best temples of South East Asia, you might also like to read about Borobudur and the best temples of Myanmar.